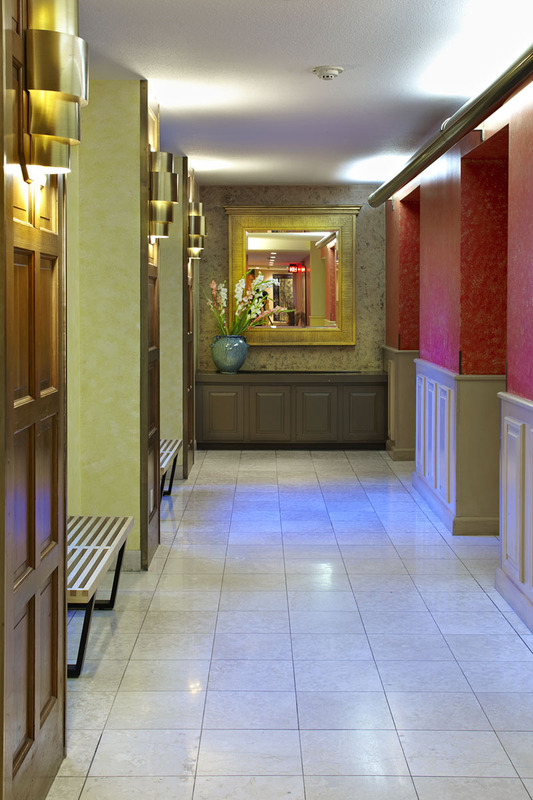 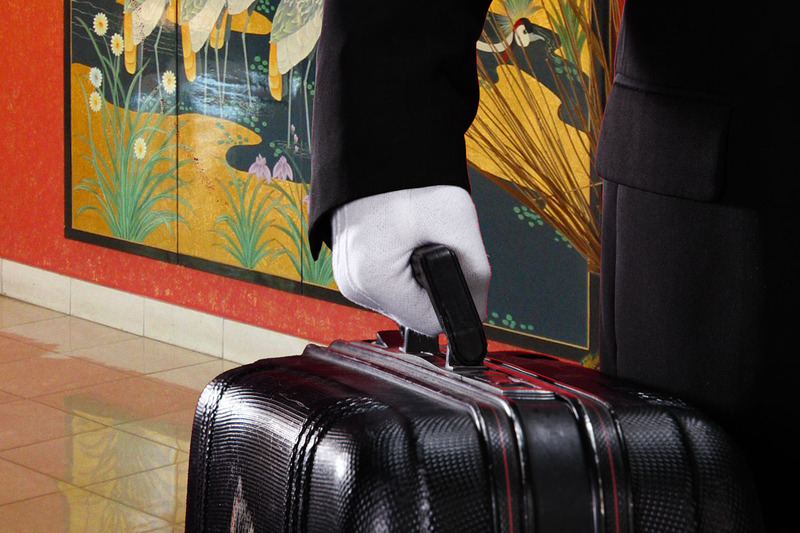 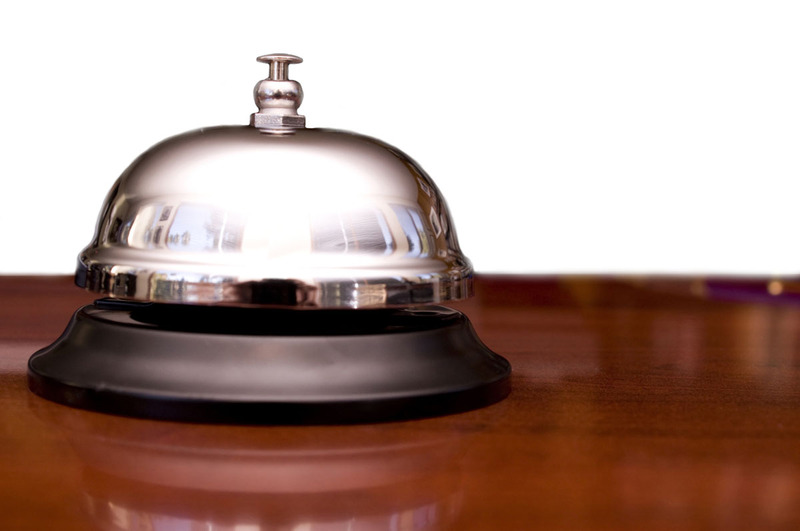 Prompt, courteous and competent service is the cornerstone of our management philosophy. 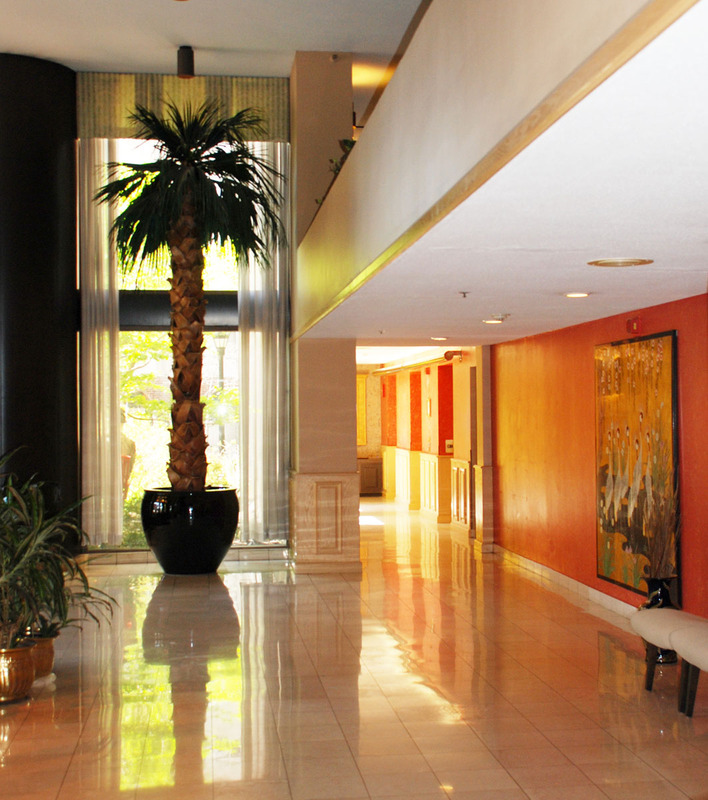 The simple goal is to make living at Marquette Place as carefree and enjoyable as possible. 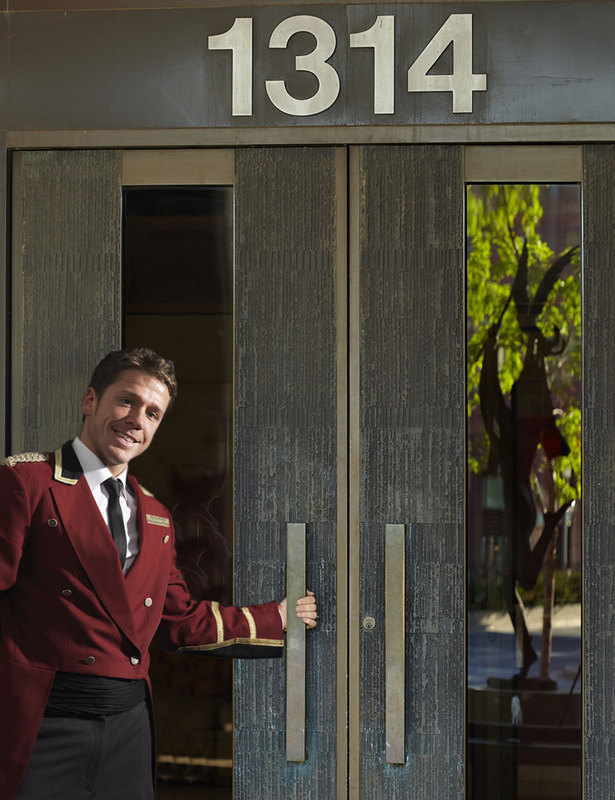 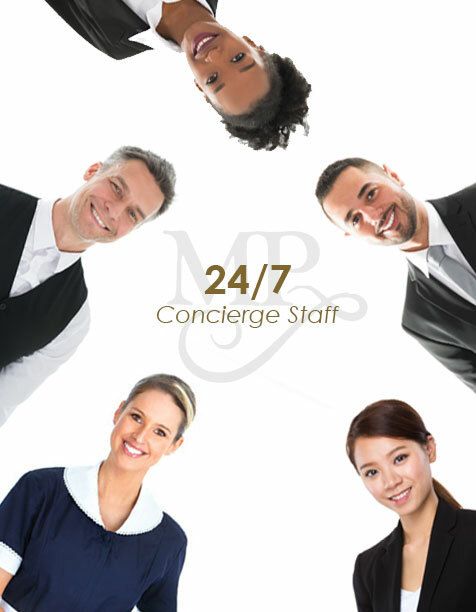 Together with an experienced team of leasing consultants and management professionals, our concierge, housekeeping and maintenance personnel are always available to assist you, and find new ways to make your life at Marquette Place as pleasant as it can be.